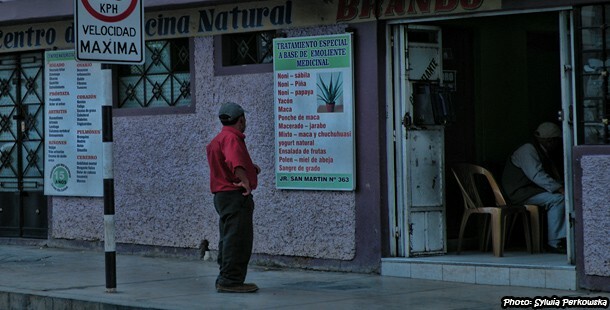 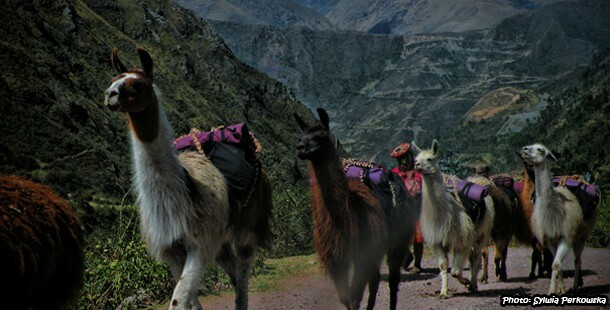 Where You Can Find Centro Naturista In Peru? 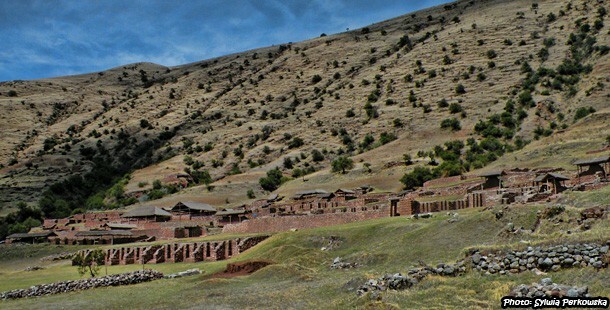 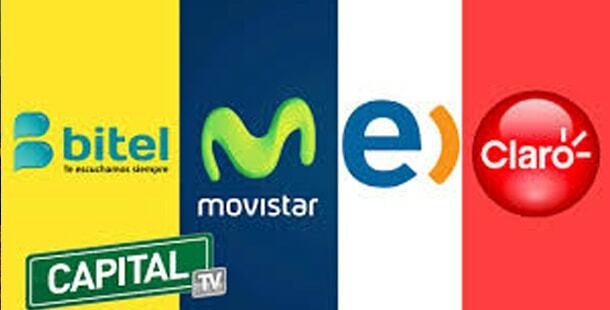 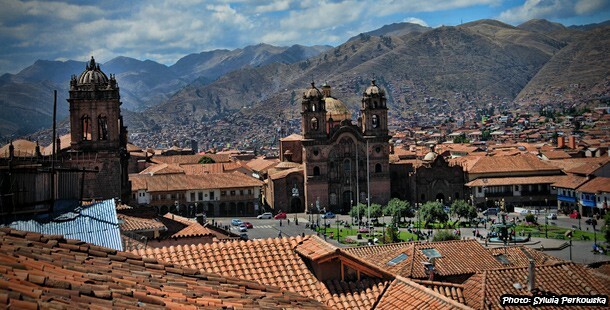 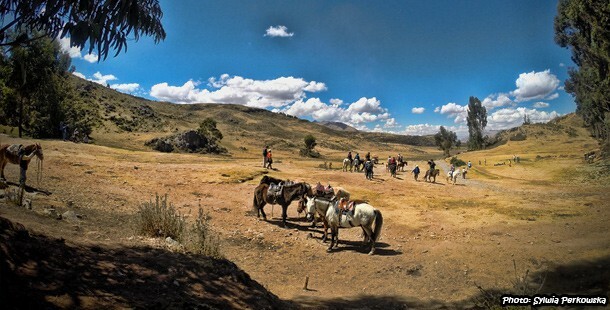 Where you can organize horse riding adventure near Cusco? 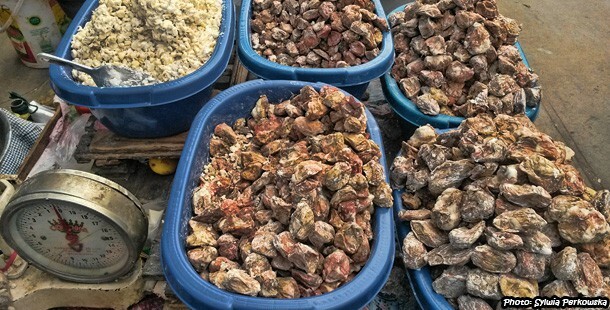 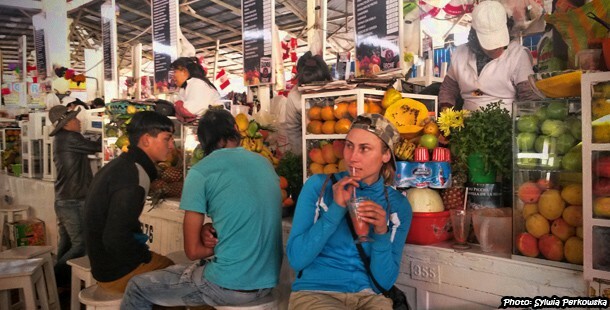 What you can find on San Pedro market in Cusco?